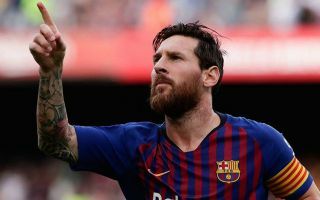 Lionel Messi has sent a message to the Barcelona board regarding the fact that he wants the club to sell Portuguese defender Nelson Semedo. 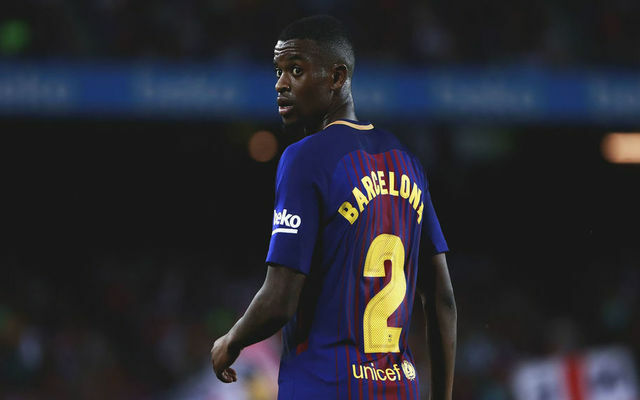 This is according to Don Balon, who report that the Argentine doesn’t believe that Semedo has what it takes to be the club’s first choice right-back, and that Messi thinks the best thing for Barca to do is to sell the former Benfica man. The report also notes that one of Messi’s priorities for Barca is to bring in a new right-back, and that World Cup winner Benjamin Pavard is a player he’d like to see join the Blaugrana. Semedo’s Barca career so far hasn’t exactly gone as planned, as the 24-year-old has constantly struggled to hold down a starting spot for Ernesto Valverde’s side. The defender has made a total 39 appearances for the club to date, however a number of these have seen the player taken off before the full time whistle. Semedo’s inconsistent displays for the Spanish giants has meant that Sergi Roberto has had to fill in at right back on a fair few occasions, something that the club’s fans probably aren’t too happy about. Only time will tell if Barca act on Messi’s message and get rid of Semedo, something that, if they do, might be seen as a little hasty given the fact that the defender is still quite young.